TGIF y’all! So I am a big fan of using leftovers and I came up with a great recipe this week. A while back I showed you guys my easiest recipe of all time for Chicken Tacos. 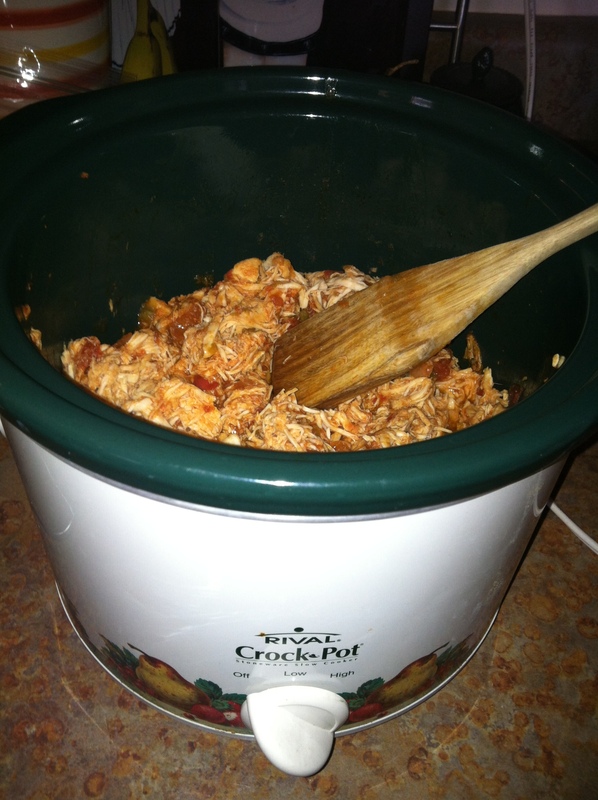 The crockpot recipe with two ingredients: chicken and salsa. Here is the recipe again. That’s it! Another easy recipe from a recipe that was already easy. 🙂 Have a great weekend! 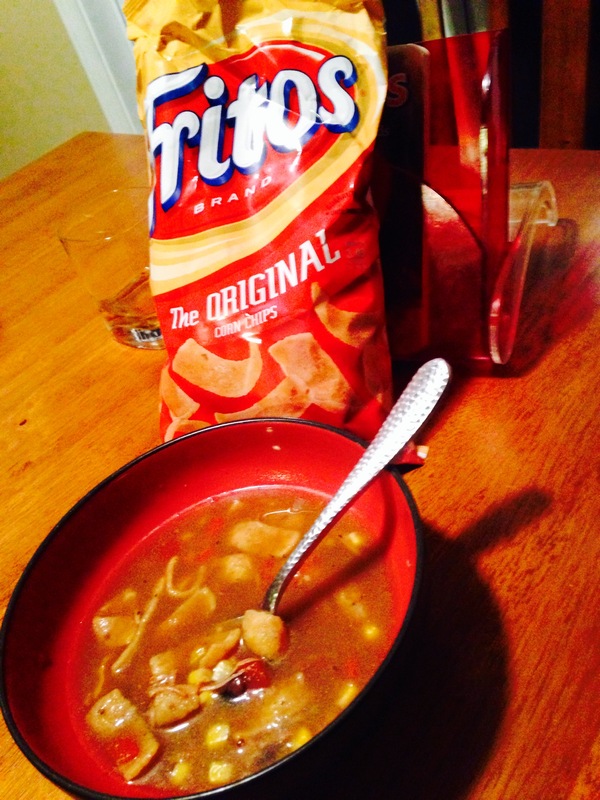 This entry was posted in Foodie Fridays and tagged chicken soup, cooking, cooking from leftovers, crockpot recipes, fritos, Recipe, soup, tortilla soup. Bookmark the permalink. Perfect timing! We are having crockpot tacos next week.